Custom building a bike is a talent and a skill. We combine this with a passion to get every bike we build just right for the customer. There is nothing quite as satisfying as riding a bike built from scratch to suit you and your needs. We also offer this service to customers who have a bike they want re-built to get the most out it. 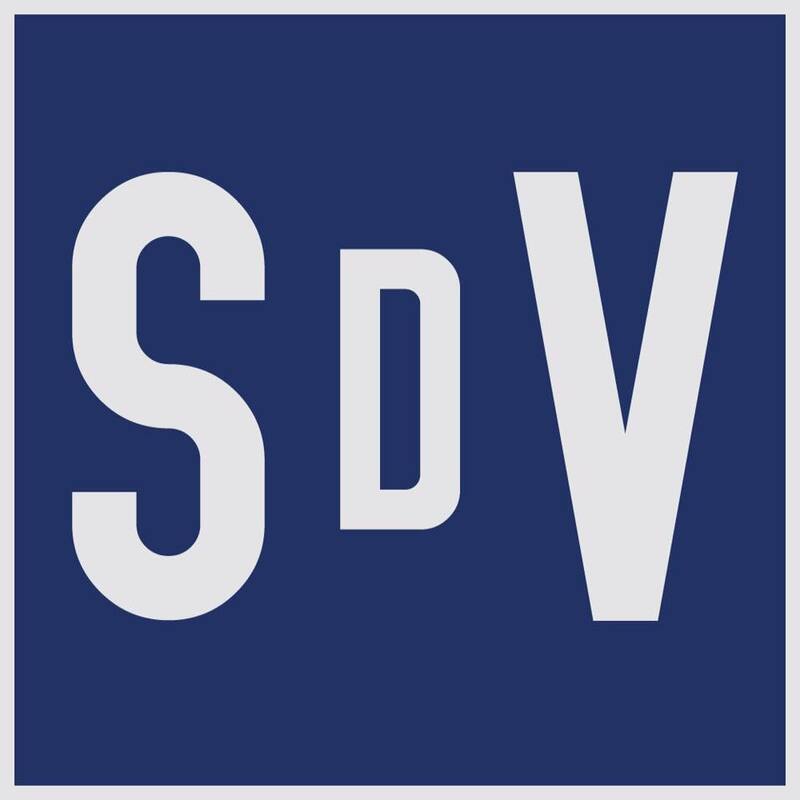 If you are serious about your cycling there is no better treat than to have a hand built bike by SDV. With 26 years experience of hand building bikes and seeing the benefit of doing it right we ensure that all the details are correct. The end result is a bike that will feel fantastic mile after mile and will only need routine servicing. There will be no creaking noises, missed gears or squealing brakes. Our customers are professional racers, tourists and every day commuters who are all looking for the same thing. The confidence that their bike will perform to the level they want. If you are not sure what is right for you, we are only too happy to discuss your requirements over a coffee in a relaxed friendly environment before you decide.